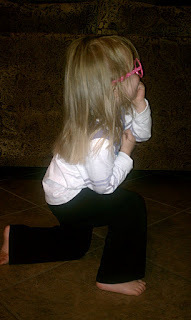 Tonight while getting Zoe ready for bed, I introduced her to herself! I think she was quite fond of herself...and the camera. This week will be hectic for the Lihns. Staple removal for Emmy, cardio appointment for me, RSV shots for Zoe and to finish up the week, Zoe's cardiology appointment. We haven't seen Dr. Stock for 4 months, so I'll be slowly gaining anxiety momentum all week. Keep us in your thoughts and prayers this week - we'll need the extra positive thoughts and energy. This weekend began with a nice surprise and a pretty mellow early Friday evening. A package arrived from Icing Smiles, a wonderful non-profit organization who provided the girls with an amazing birthday cake earlier this year - pumpkin cookies and "just a little something to let you know your Icing Smiles family is thinking about you!" A little swinging and laughs with Daddy. A little Tebowing in the kitchen. Followed by a nice bedtime story with Daddy. She'd fallen out of bed after rolling over and smacked her head on the nightstand. Caleb ran in like "a hero" (reports Emmy) and told me she was fine, just shooken up. That's when I noticed the blood. We took Emmy into the bathroom to assess the damage and she had a nasty gash. My mom came over to watch Zoe and we headed to the ER. Emmy was a trooper. I can't decide if all of the doctor's appointments and hospitalizations with Zoe helped or hurt the situation, but Emmy was tough as nails. Or Staples. 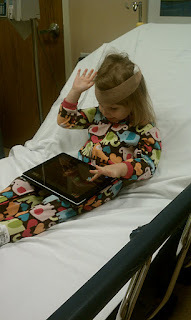 She got three staples in her head to close the wound. No stranger to hospital beds, I crawled up with her and laid next to her while she got her staples inserted. 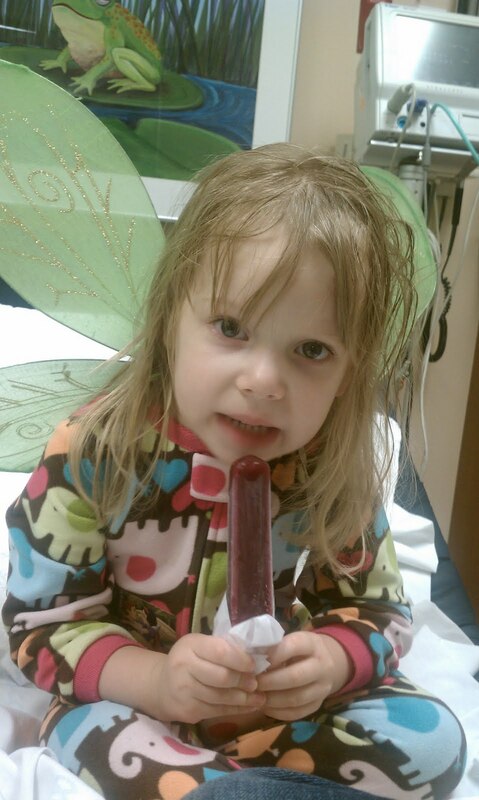 After the procedure, Emmy got to pick a toy out of the treasure chest (Tinkerbell wings), a Popsicle and a few stickers. I'm happy to report that the remainder of the weekend was pretty mellow. You'd never know Emmy had staples in her noggin, she's still running around like a madwoman. Caleb summed it up nicely last night as he looked at me and exclaimed, "God, I'm the only sane one in this house!" That's debatable, I think we're all a little off our rockers! Hopefully we got our craziness out this weekend and can have a nice and relaxing Thanksgiving. 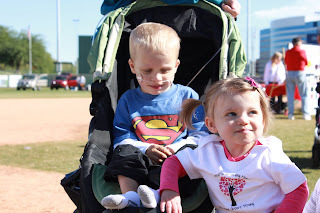 Last weekend, Team Zoe showed up big for the Congenital Heart Walk in Tempe, Arizona. 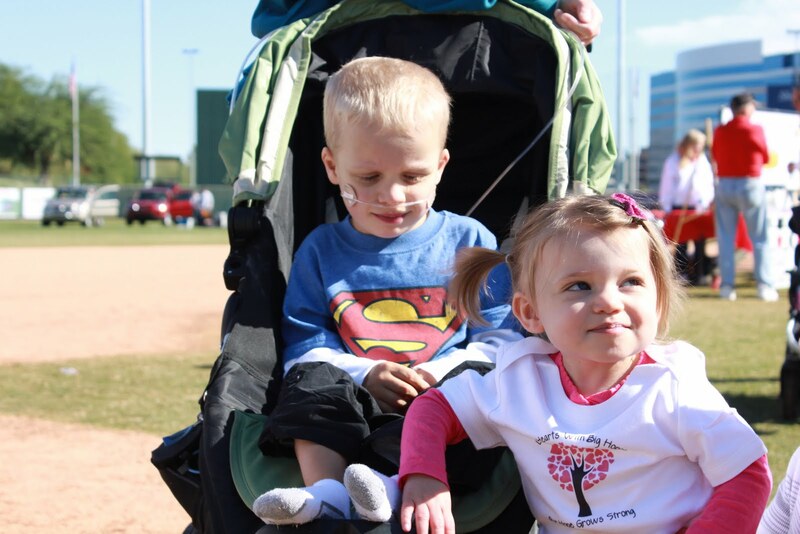 There were about three times the amount of participants from last year's Inaugural walk and Team Zoe raised nearly $10,000 for Congenital Heart Defect/Disease education and research. Last year, Zoe wasn't able to attend the walk since she was only a month post-op. This year was a very different story. Zoe not only showed up, but walked. And walked, and walked, and walked. She loved being outside and running around with her fellow heart families. Zoe met many of her fans whom she's not had the opportunity to meet previously. It was wonderful and a blessing to be able to "show her off"! At the end of the walk, I got a picture of Emmy and Zoe crossing the finish line together. For whatever reason, Emmy decided to run the last few meters. And for those of you who couldn't make it in person but were cheering us on from afar, here are some pictures from the fun-filled morning. Thank you, everyone, for making this year's walk BIGGER and BETTER than we could've hoped. We couldn't have done it without all of your love and support. 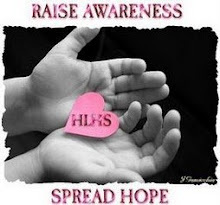 Over the past 18 months, I've met many families faced with the struggles of congential heart defects. Some of them live everyday in fear of losing their child; some of them live everyday greiving their child. One of the mothers I met after being thrust into this life is "Cora's Mom". Many of you may know Cora and her mom, Kristine. Cora was born on November 30, 2009. She passed on December 6, 2009. In her mother's arms. While breastfeeding. Cora's medical records revealed a heart murmur, something Kristine never knew until after her daugther's passing. Cora went undiagnosed with a criticial congenital heart defect for one week and died as a result. After Cora's passing, Kristine, along with a few fellow heart moms, began a valiant grassroots effort to save babies born with critical congential heart defects by way of pulse oximetry testing. Since Zoe's diagnosis and birth, I've joined Kristine and 1 in 100 in their efforts to change the landscape of newborn screens. 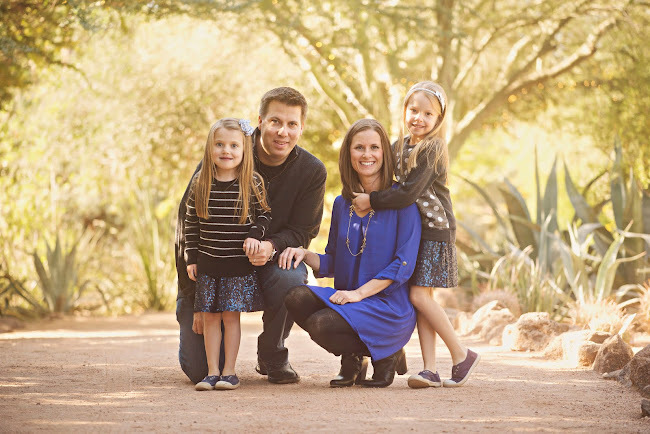 I began advocating for the screening of all newborns for critical congenital heart defects here in my home state of Arizona. Thus far, I've met with the Government Relations Director at the AZ American Heart Association, the Executive Director at the AZ American Academy of Pediatrics, had email conversations with the Director of the AZ Department of Health Services and, most recently, filmed a new's story on the culmination of these efforts over the past several months. Part II of "Crisis = Opportunity" focuses on the amazing opportunity I've been afforded to join other grassroots advocates across the United States in saving lives. A few states are currently screening all newborns, a few will begin mandatory screenings in January, and Arizona will follow suit in the near future. I hope that my passion and drive for change in the CHD community trickles on to Zoe - because she sure looks cute on TV! Read the story or watch the link here. Thank you, Kristine, AnnaMarie and my fellow advocates for educating, advocating and making a difference in the lives of future CHD families.